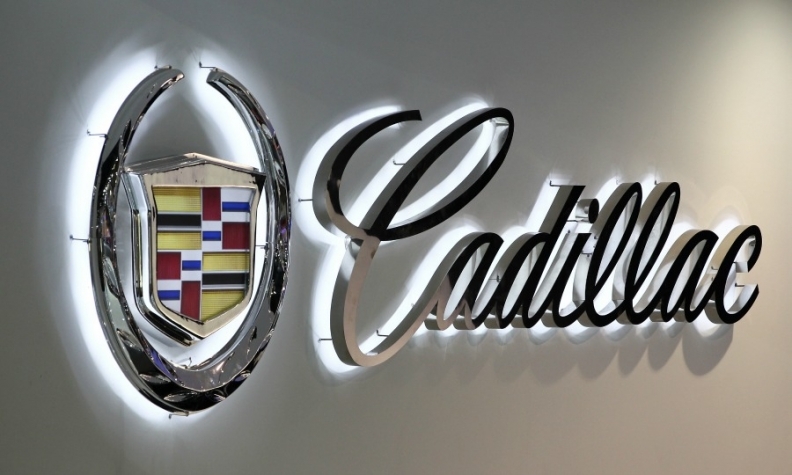 General Motors is recalling 82,620 Cadillac ATS sedans and issuing a stop sale on the vehicle for issues with the power sunroof. GM already had recalled 67,000 ATS sedans in February for the same issue -- power sunroofs that can auto-close when the non-recessed portion of the “slide” or “tilt” switches are pressed and the roof panel is open. When these switches are not fully recessed, they can be activated with less force than is required to comply with federal standards. The new recall replaces the initial one and now covers ATS sedans from the 2013-16 model years. It covers 63,665 vehicles in the U.S. and 18,955 in Canada, Mexico and other areas. An inefficient replacement part was used to remedy the original recall, so even those vehicles already repaired must be fixed again, a GM spokesman said. GM is not aware of any crashes, injuries or deaths linked to the issue. The stop sale covers 7,000 vehicles in the U.S. and will be lifted once the service bulletin is completed.